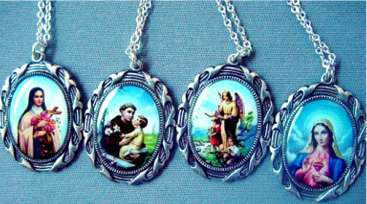 Saint Anthony of Padua was born to a wealthy family, but for the sake of Christ he decided to become a poor Franciscan friar. He embraced a life of evangelizing, preaching, and teaching theology. He was a gifted speaker and attracted crowds everywhere he went. It is said that Saint Anthony helped the blind regain their sight, the deaf their hearing, and the lame the use of their limbs. He died in 1231, was canonized in 1232, and on January 16, 1946, he was proclaimed a Doctor of the Church. 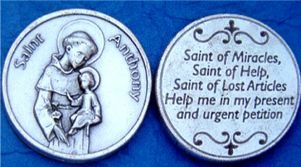 From the time of his death up to the present day, countless miracles have occurred through Saint Anthony's intercession. 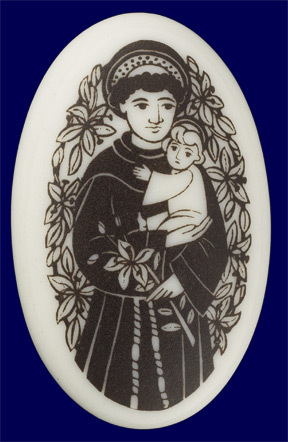 He is known as the "Wonder Worker" or "Finder of Lost Articles" and is considered one of the most beloved saints. 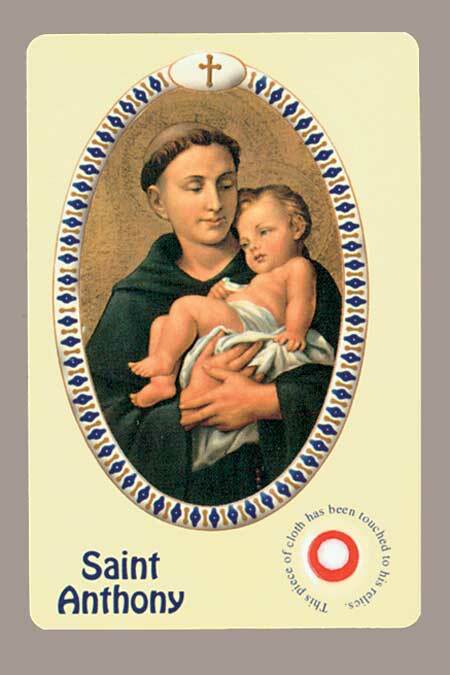 Saint Anthony is recognized today as the patron of amputees. Prayers for his intercession have helped many amputees overcome their adversities and challenges. His feast day is June 13th.